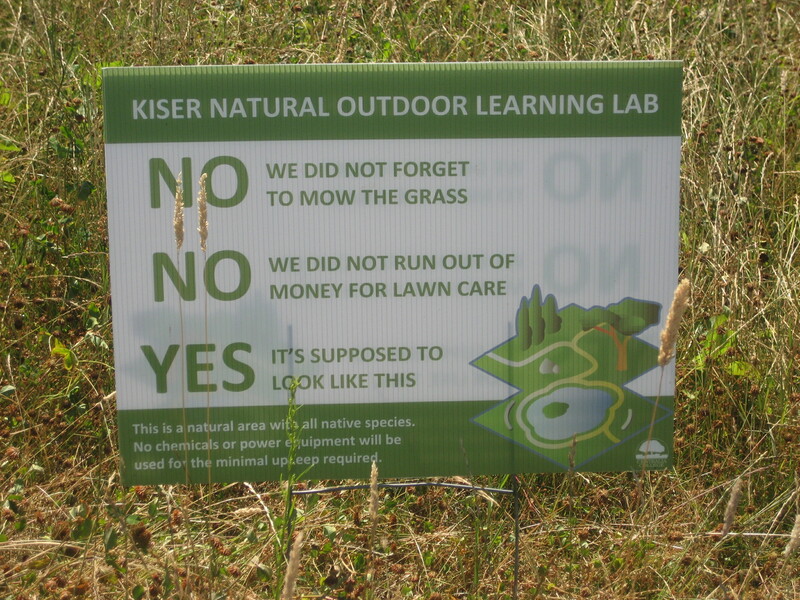 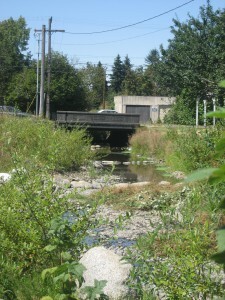 Mayfly was the civil engineering lead for the KNOLL project. 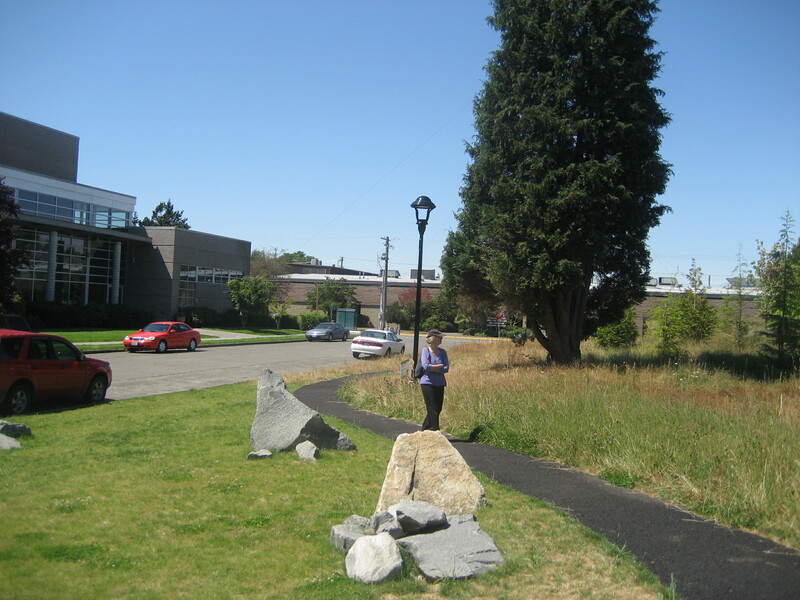 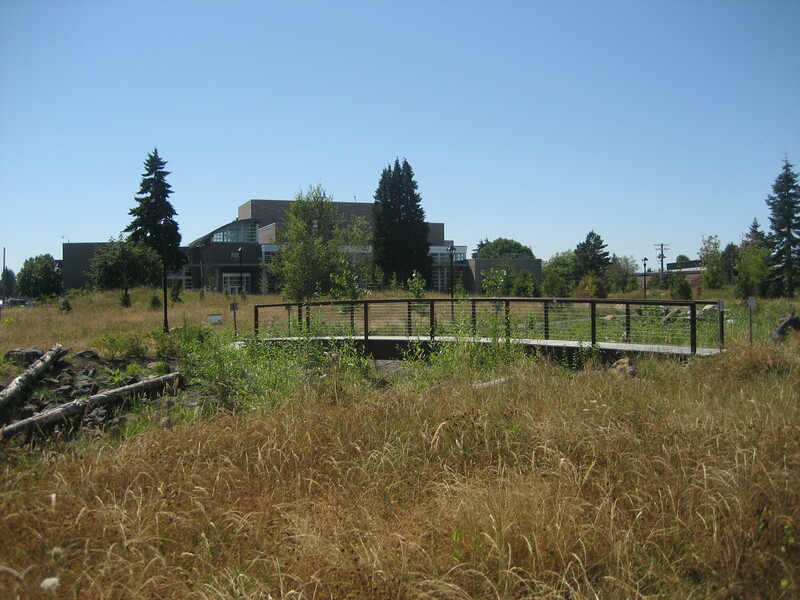 The KNOLL project transformed a block consisting of aging homes, empty lots and a linear concrete lined stormwater channel into an outdoor learning center with a meandering creek for the students and faculty of Centralia College. 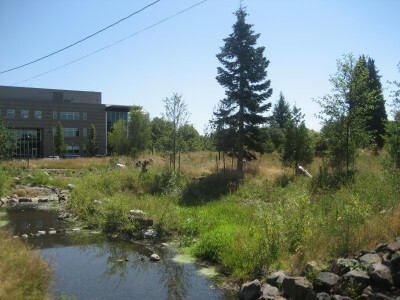 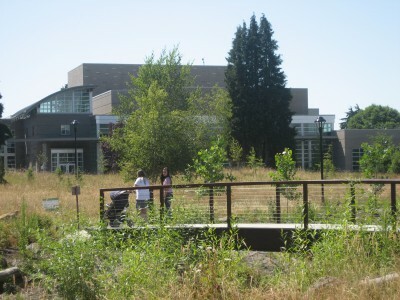 The resulting site includes a meandering creek with vastly improved fish habitat, a bridge over the creek linking the two sides of the lab, various pathways that meander between examples of Washington State’s varied habitats, an information kiosk and a meeting area for campus gatherings. Construction was completed in 2011.